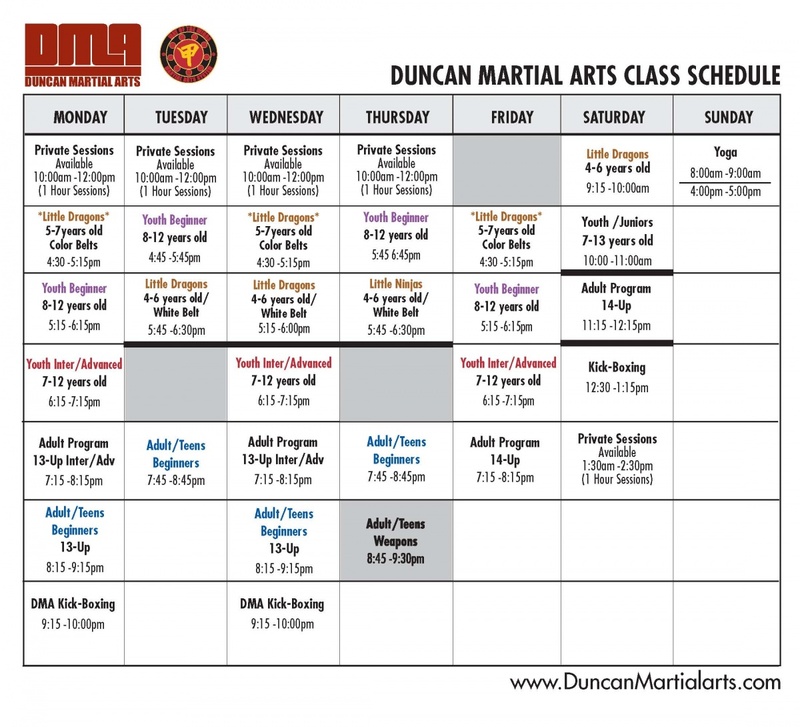 Welcome to Duncan Martial Arts – martial arts training for adults and children. 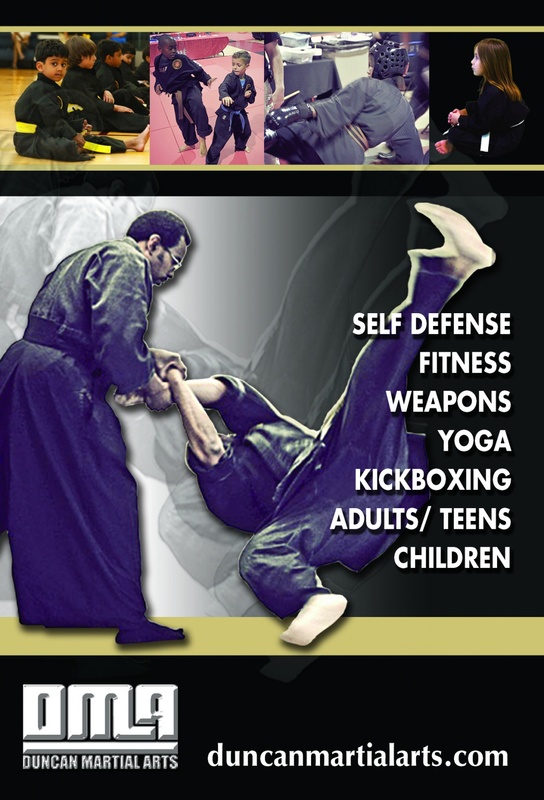 While serving the community, our mission is to provide a complete martial arts experience that will help enrich the lives of those who choose the path of the martial studies. We offer a means of developing physical, mental, and spiritual strengths in hope of being a positive supplement in life. Martial arts has always been a means of building confidence, and helps to provide focus and discipline. Some of the objectives of Duncan Martial Arts – Way of the Winds System are to have students develop and feel comfortable with their martial arts training, as well as having a positive outlet. All students are encouraged to perform at their fullest capabilities and not be discouraged by hard work. At Duncan Martial Arts – Way of the winds System, we take a progressive approach to offering practical, and effective self-defense applications that work. Based on the core physical applications and studies of Taijutsu and Jujutsu, our methods of self defense can address most situations.